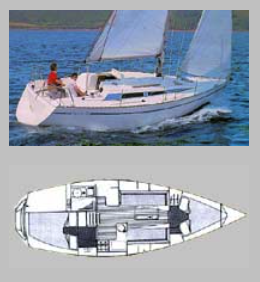 The old Moody website carried brief details of all their boats. We saved it just before they took it down. 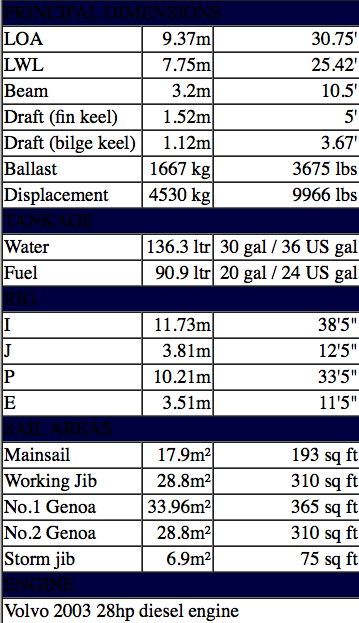 Have you modified your boat? Done a technical project which others may find interesting? Taken your Moody to interesting places?. The Editorial Team would love to hear from you. We have 2 websites so that we can keep our offerings separate. This means we don’t have to keep all our electronic eggs in one basket. moodyowners.org is the one you are on now, and is our primary site for general goings on regarding the association. 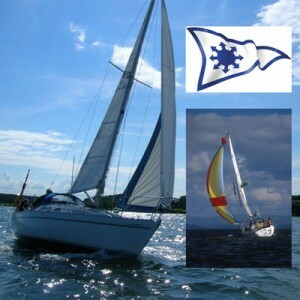 Here you can find out all about us, join online if you are not a member, join as a temporary member for a year to ask really detailed questions if you are seriously looking at a number of boats, or just apply for a guest membership for really general questions (paying no subscription). We hope both temporary members and guests will become full members, but we are trying to help those seeking a Moody to ask those really important questions before committing themselves. 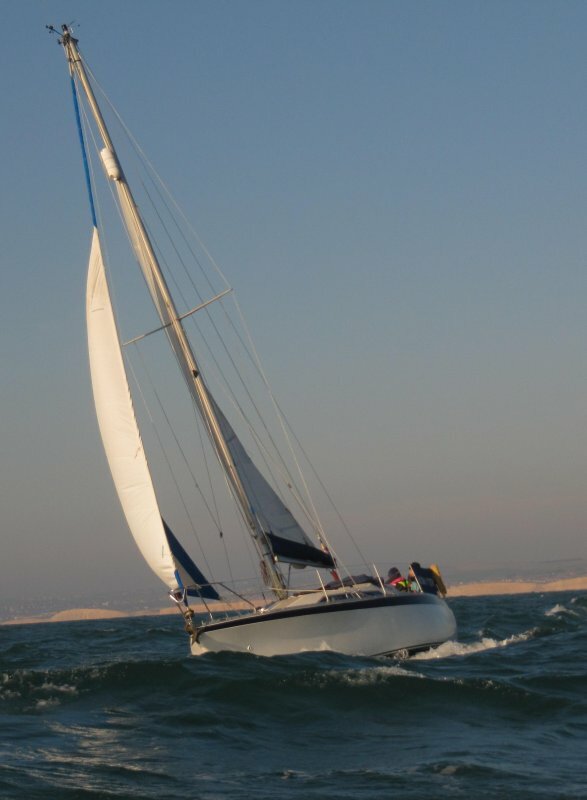 Branches are very important to our UK members and their events are detailed on this site too, together with all sorts of useful links to weather forecasts and the kinds of information every sailor needs. 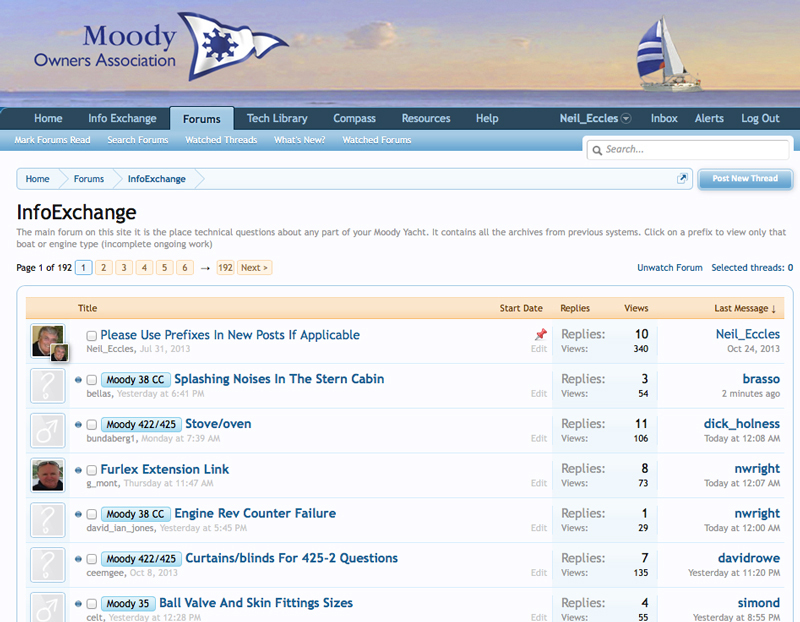 is the site where members, temporary members and guests can ask questions about the technical aspects of their boats using our Information Exchange. All members of every description have a personal login, but only full and temporary members can see the questions and ask their own. If you have a problem, others have usually faced the same one before and are always willing to offer their solutions for your consideration. Technically it is a number of forums which are dedicated to one topic or another. You can search to find a range of solutions. Also within this site is our Technical Library which contains a number of articles and complications about solutions and projects members have undertaken. Most have pictures attached and are offered to provide inspiration to others contemplating a project. For Sale / Wanted boards – there are 2 boards catering for this. One just dedicated to selling Boats and the other for other General boat related items. These are open to non members to view to enable those advertising to have the widest possible reach. 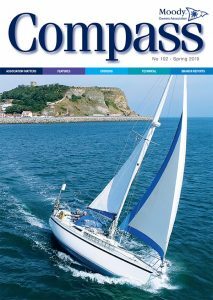 We have boards associated with Branches and Chapters giving information about ports and facilities in the area Compass Magazine, our printed flagship publication is also available to download so that those off cruising beyond the range of postal services may read a complete pdf version online. We are continually improving both websites, which have links to each other and really welcome suggestions about how to do so. Membership Types - what's the difference? The MOA offers 3 types of membership. Temporary Membership. If you are actively seeking a Moody and want to benefit from membership, then you may wish to join us on a temporary basis. 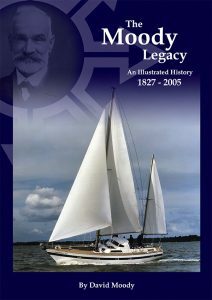 This membership will last a year, and if you buy a Moody during this period you will be transferred to full membership. Temporary Members are not eligible to vote and don’t have access to our membership lists, but otherwise they have full access to our forums and technical library. Current subscription is £20. Guest Registration This allows access to the “Thinking about buying a Moody” board. 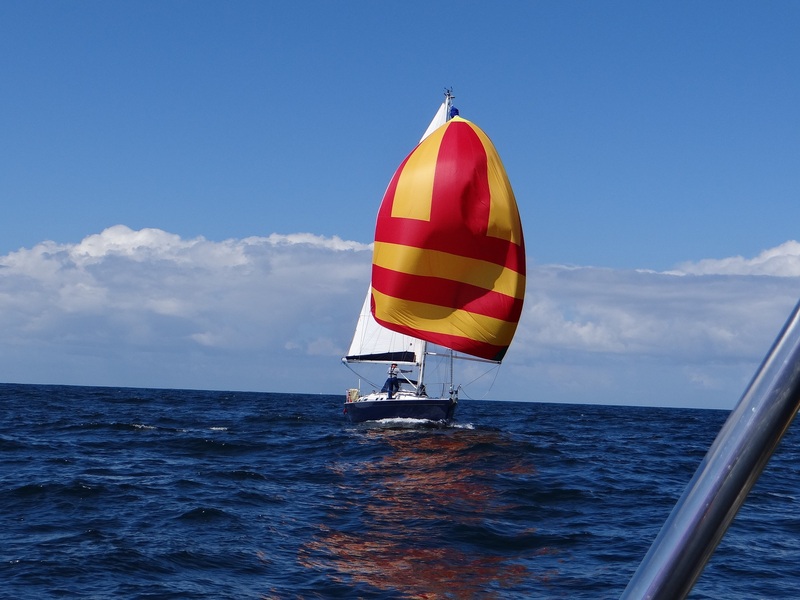 It allows guests to ask very general questions about Moody yachts, but not detailed technical advice for which Temporary Membership is more appropriative. There is no charge for this registration. 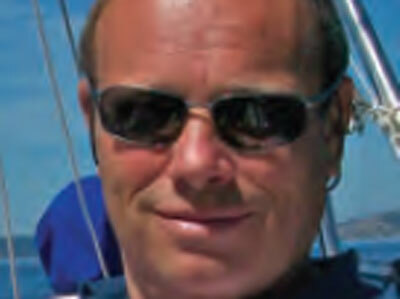 If you have installed a new VHF Radio, it will almost certainly have DSC facilities and you will have an MMSI number. You may wish to store our group MMSI above to call any fellow members in the area. The MOA was one of the first associations to register a group MMSI number. 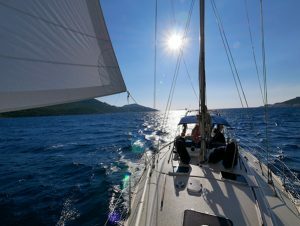 We’ve noticed that more members are writing their own blogs about their travels in a Moody yacht. Have a look at some of them or send in your own.